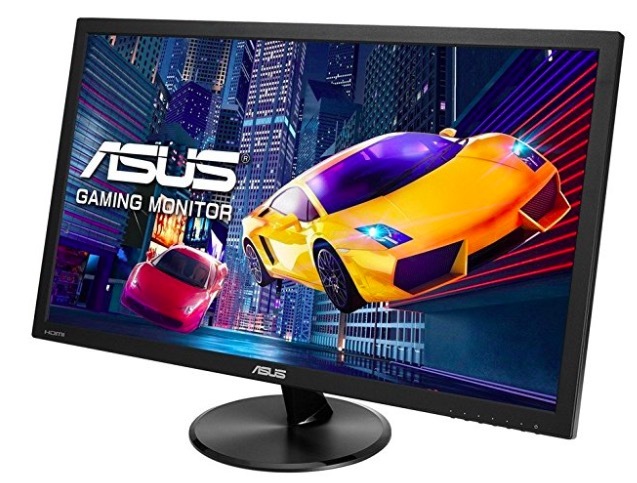 If you are a PC gamer and looking to buy a good gaming monitor, you are at the right place. In this article, I am listing best gaming monitors under Rs. 20000. If you are also interested in cutting your budget, I have already written about best gaming monitors under Rs. 10000. You can also check that list if find interesting. I also have several good lists for gamers. See few of those below. 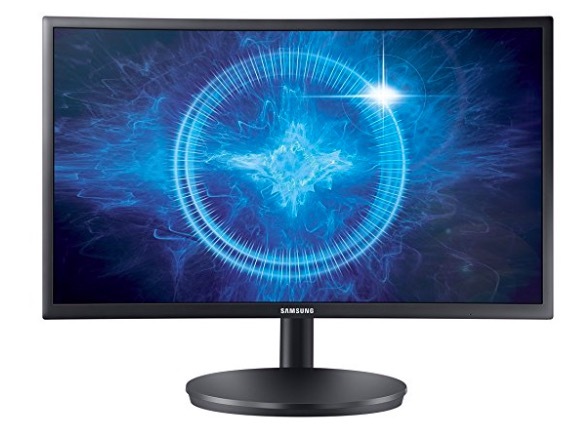 Samsung C24FG70 is an excellent monitor offering up to 144 Hz screen refresh rate and super-fast response time of 1ms. It also comes with Quantum dot technology that supports sRGB 125 percent for a wider range of more accurate colors. So, it offers amazing graphics. It also supports smooth game play with AMD FreeSync that dynamically sun screen refresh rate with the image frame rate. It also uses Samsung’s advanced motion blur reduction technology for better experience while gaming. 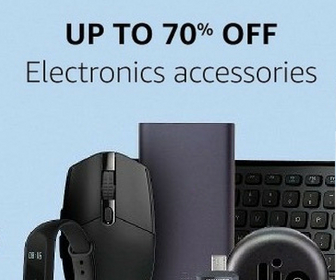 Asus is already a leader in making gaming accessories. This is a 27-inch gaming monitor with 1 ms (GTG) quick response time to eliminate ghosting and fluid video playback. It has ASUS-exclusive GamePlus that provides crosshair and timer function for better gaming experience. It also offers ASUS Blue Light Filter that protects your eyes from harmful blue light and it can be activated using a hotkey. This monitor also features TÜV Rheinland-certified ASUS Flicker-Free technology or reducing flicker for a comfortable viewing experience. This one got the smallest screen size among all monitors in this list. 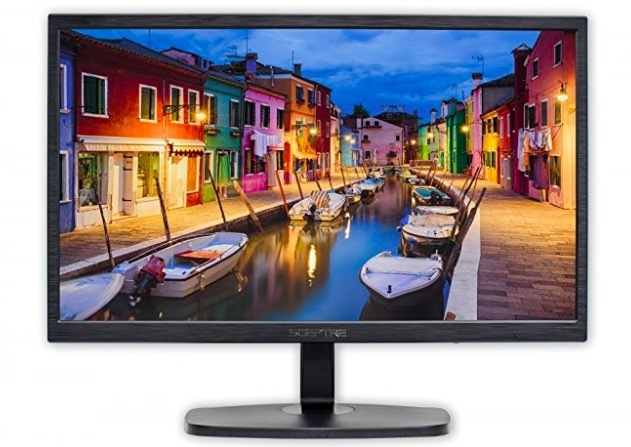 Like other monitors in this list, it also offers 1920×1080 Pixels resolution. It also offers Fast 1ms response time for better gaming experience. It is wall mount ready and comes with built-in speakers. It offers excellent colors to give you good graphics experience. LG 32MN58H has the biggest screen size among all the monitors of this list. It is also a full HD monitor offering 16:9 widescreen experience. It supports up to to 16.7 million colors through FRC technology. 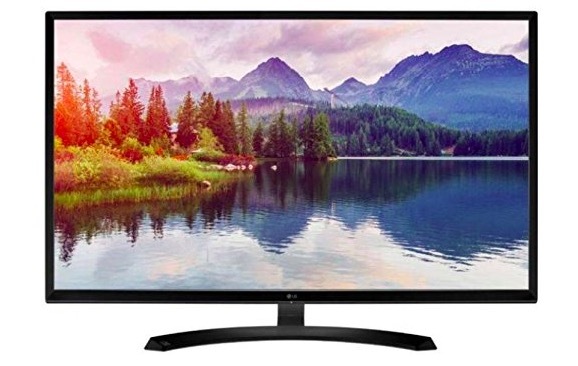 The gaming experience on this monitor is excellent and comes with 3years of warranty. In terms of design, it looks sleek and beautiful. 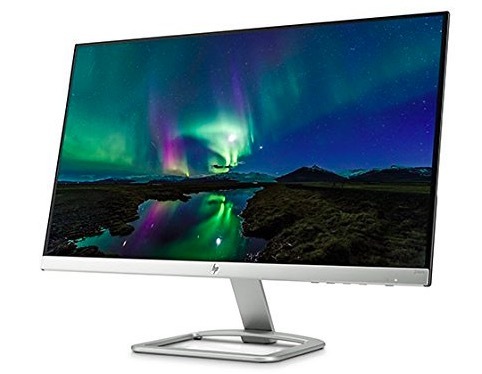 HP 27es is a 27-inch monitor offering 1920 x 1080 at 60 Hz. In comparison to other monitors in this list, HP 27es is not as good but a good one if you are interesting in buying specifically a HP product. This one also offers good gaming experience due to good colors and nice viewing angles. Now you have the list of best gaming monitors under Rs. 20000. I personally recommend the top 2 as those monitors are specially optimised for gaming experience. Other monitors are also good enough for gaming. So, it is up to you. You can compare the features of all the monitors listed here and then buy one depending on your interest and budget.